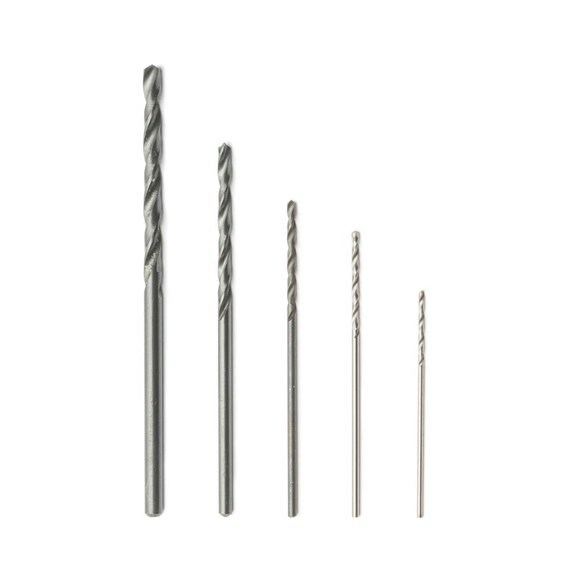 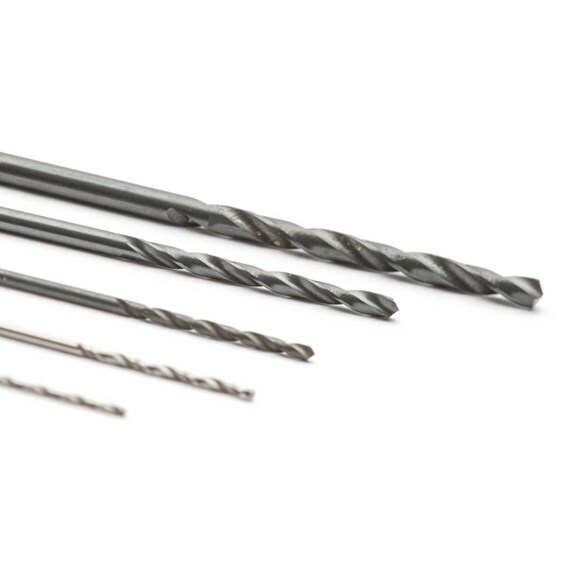 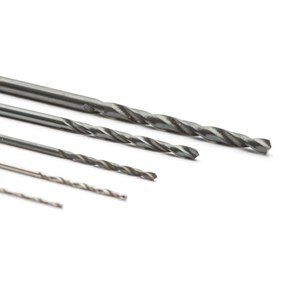 These twist drill bits are made from HSS (high speed steel) so they are perfect for drilling holes in metals. 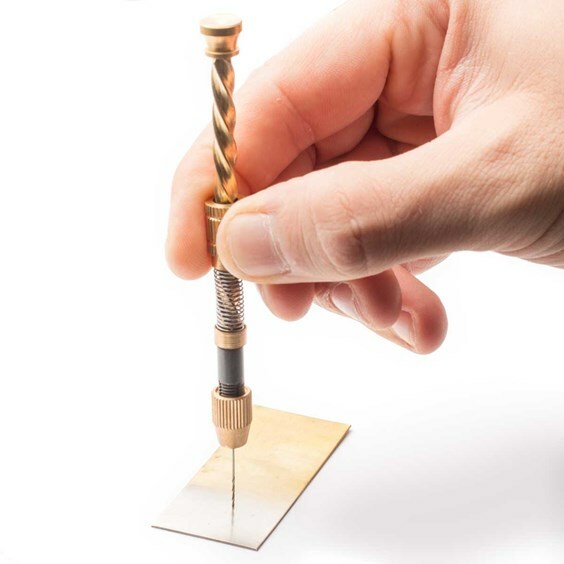 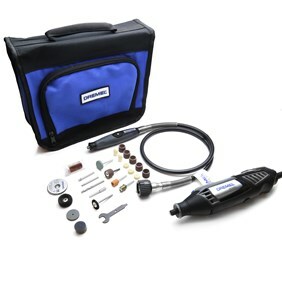 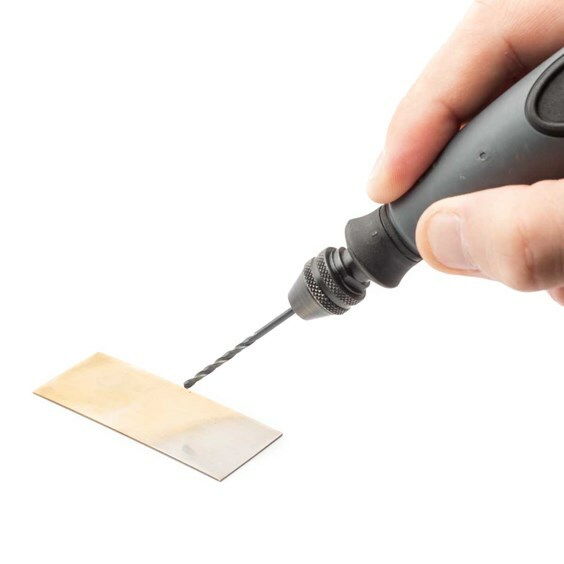 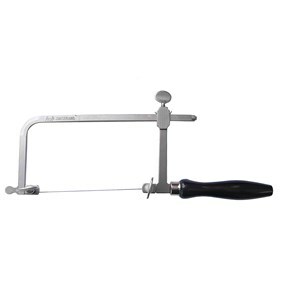 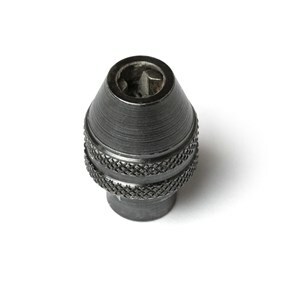 They can be used at high speeds with our Dremel Multi Tool or other pendant or hobby drills (for use with our Dremel you will need a multi-chuck) as well as in hand drills like the hand drillstock (archimedes drill). 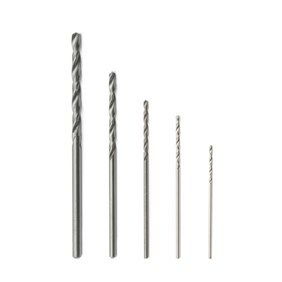 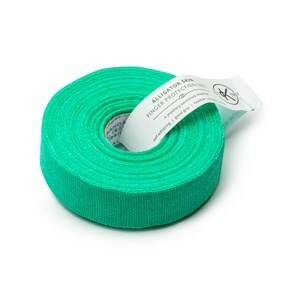 Available in a range of diameters. 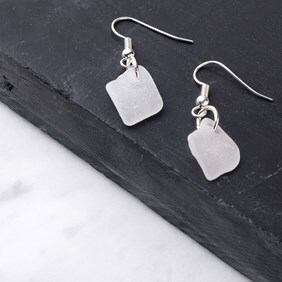 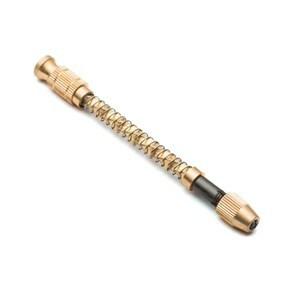 Please note that these are not suitable for drilling stones – we supply diamond coated drill bits for this purpose.